Fossil are offering six lucky readers the chance of winning a stylish hybrid smartwatch worth £95. 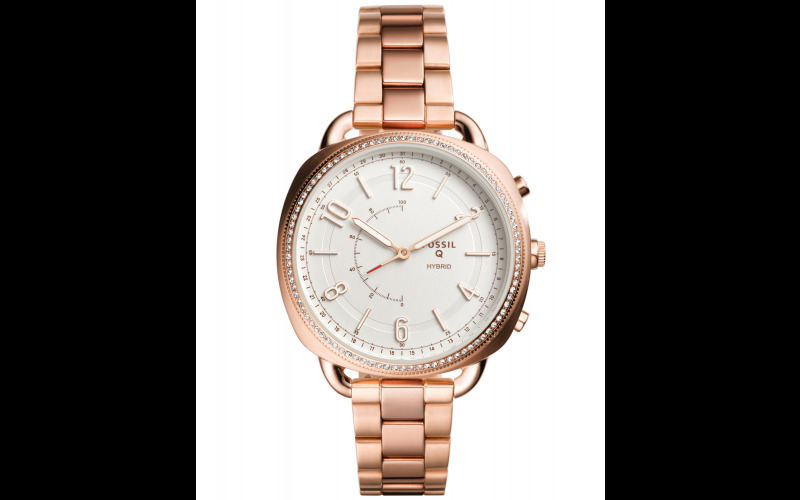 Its elegant design and today's tech to keep you connected makes this Fossil Q Accomplice a must-have! By connecting to your Android™ or iPhone®, the watch sends you discreet notifications when you receive a text, email or social media alert. With an estimated 6 month battery life and a range of smart features, including activity and sleeping tracking and music control, we're certain it will be love at first sight.